Whether you are suffering from knee pain from injury or arthritis or want to prevent knee pain in the future, there are things you can do to strengthen your knees and avoid knee injury. 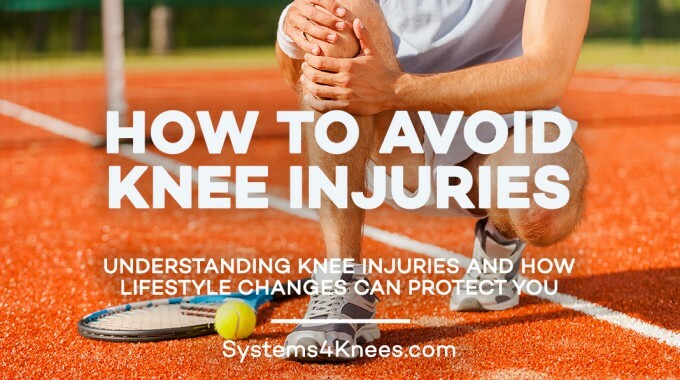 They involve simple (although not always easy) lifestyle changes that are dedicated to keeping your knees well. The knee is a complex mechanism, a hinge involving many working parts. Just like a hinge on a door, which may start to squeak over time, become misaligned, or have a piece catch as the door moves, knees are subject to similar problems. 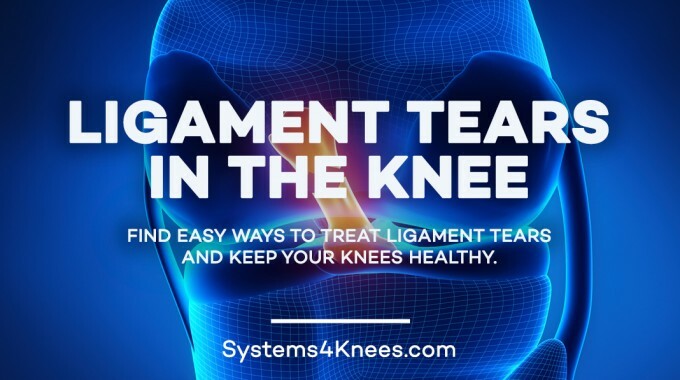 Bones, cartilage, ligaments, muscles and tendons work together to make a knee move, if one element weakens to tears, it can cause all parts to stop functioning properly. Even if nothing goes wrong, knees deteriorate with age and can lead to arthritis pain and swelling. There are all sorts of things that can go wrong with a knee. 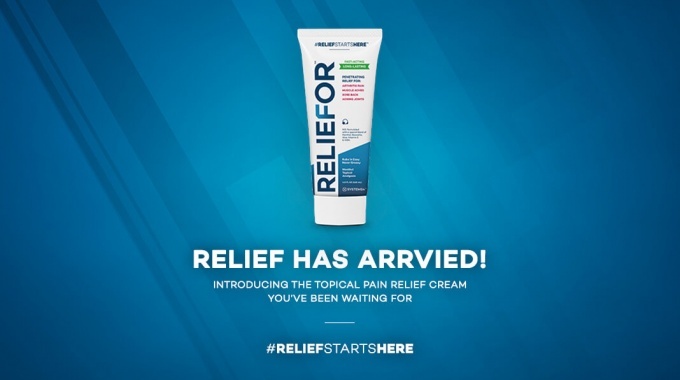 Osteoarthritis and rheumatoid arthritis, which occur when the bones in your knees rub together, tears in the cartilage or meniscus that cushions the joint, patellofemoral pain syndrome (or “runners knee”) that occurs when the knee gets off track, as well as other types of sports injury and trauma. But regardless of how a knee gets injured, prevention and treatment are pretty much the same. A series of minor lifestyle changes made in combination with each other can have an impact on the strength, flexibility and fitness of your knee, and can help improve joint health while reducing the likelihood of injury. Increasing positive lifestyle choices and decreasing the negative ones really does impact knee health over time. 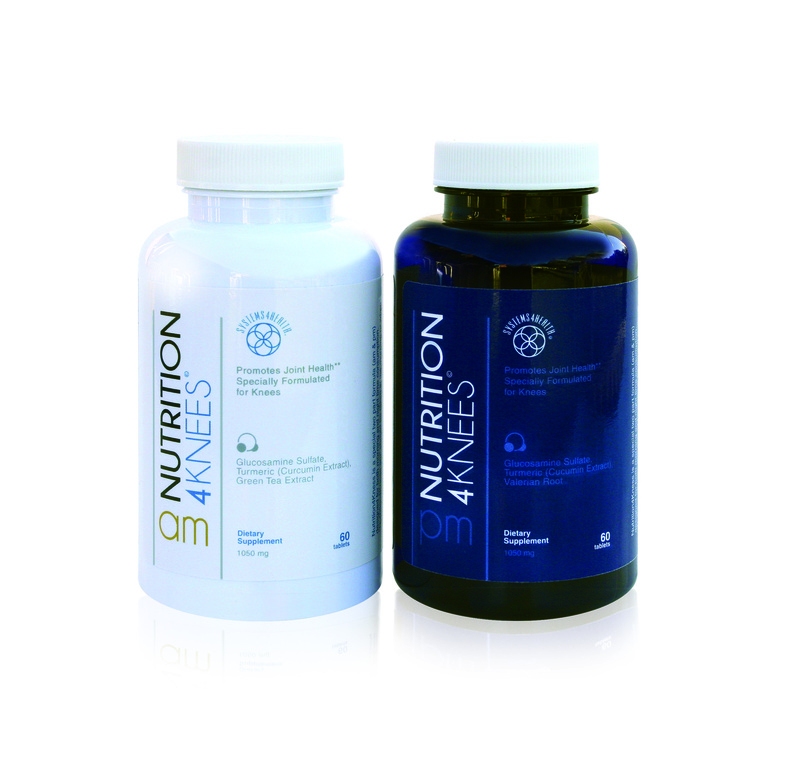 The most positive changes fall under four components: education, nutrition, fitness and support. 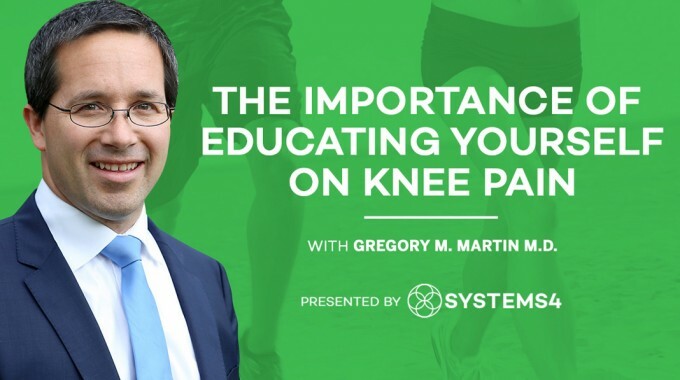 Education is what you are doing now, learning about how your knee works, what types of conditions can affect the knee and why pain occurs. 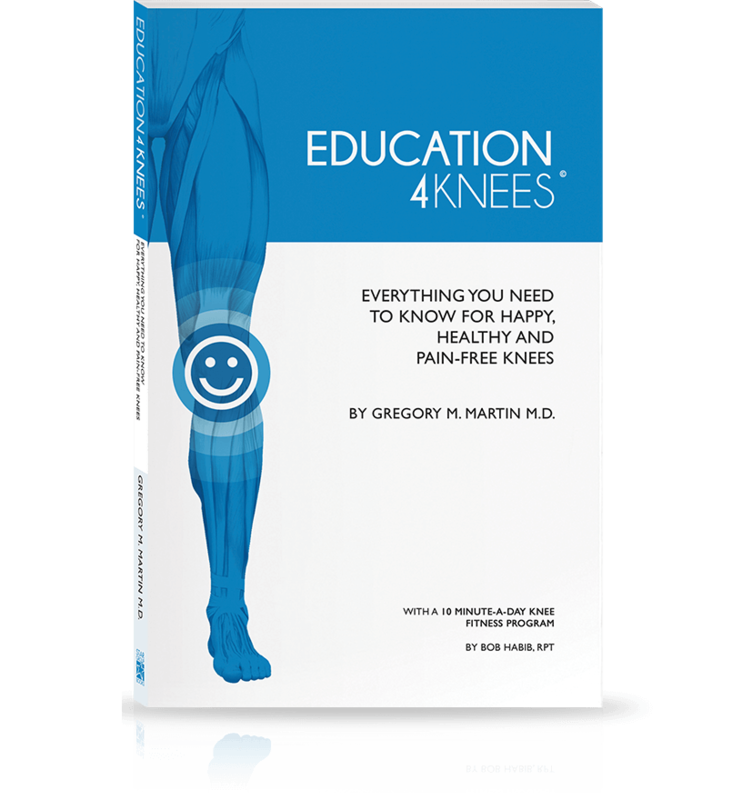 The more you know about good knee health, the better prepared you are to make lifestyle choices with a lasting impact. Education can also help you communicate with your doctor and understand a diagnosis and treatment options, and it can help you set reasonable expectations. Good nutrition can help to strengthen the bones, keep your joints lubricated, and keep weight at a manageable level. 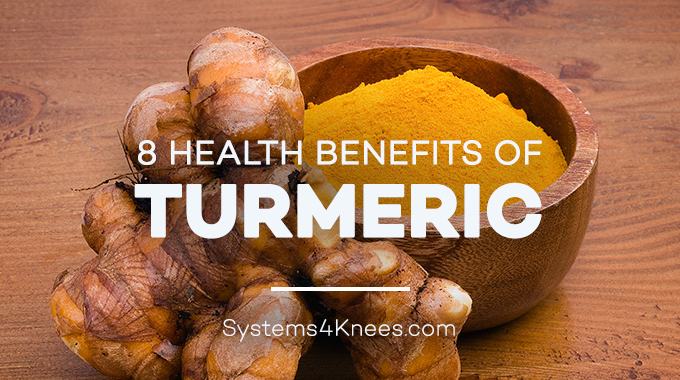 But there are also certain foods, herbs and supplements that can minimize inflammation and reduce pain and pressure in the knee. Incorporating the right foods in your diet while reducing the amount of sugar, and processed foods you eat can have a dramatic impact on your knee health. Fitness and regular exercise can help you strengthen the muscles that support the knee. Exercise can help you maintain or even increase flexibility in the knee and other joints. And it can also help increase joint fitness, which is crucial to long-term knee health. Support involves the things you do when pain gets in the way of everyday life. 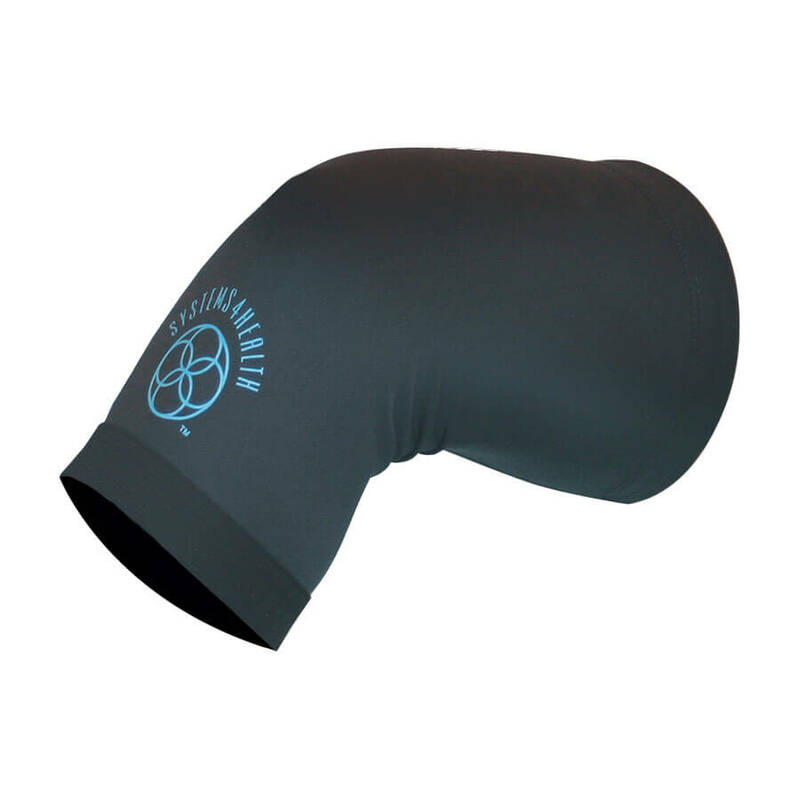 It can include bracing, compression garments, topical creams, and over the counter drugs. Finding the right support can help to get you through the worst aspects of knee pain or knee injury. All of these components promote good health and can help avoid knee injury. But when done together, a synergy occurs and the benefits become exponential. 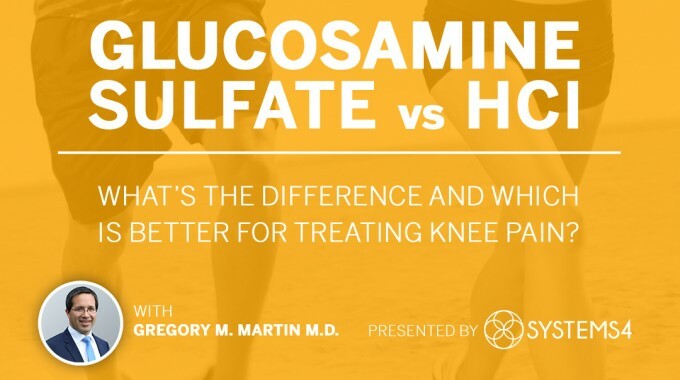 The earlier you start to make these lifestyle changes, the sooner your knees will thank you.